Express Sealcoating is the premier asphalt sealcoating company for all of your asphalt repair needs in Pleasant Prairie WI. 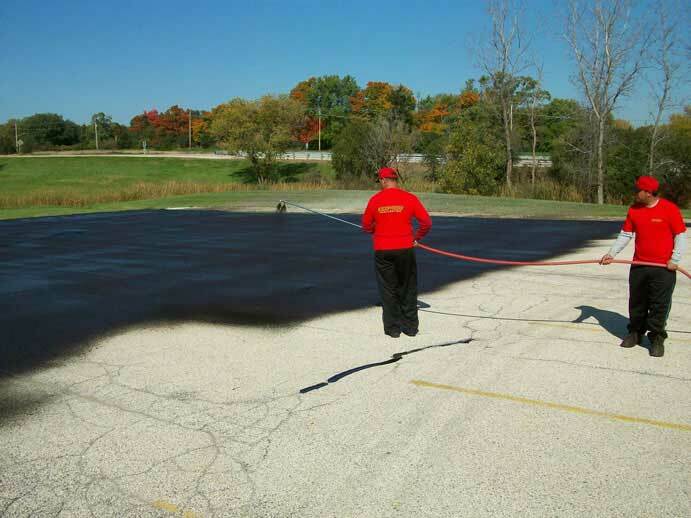 We specialise in Driveway Sealcoating, Asphalt Repairs, Hot Rubber Crack Filling on Parking lots and Roads, Line Striping and Decorative asphalt seal coating designs. 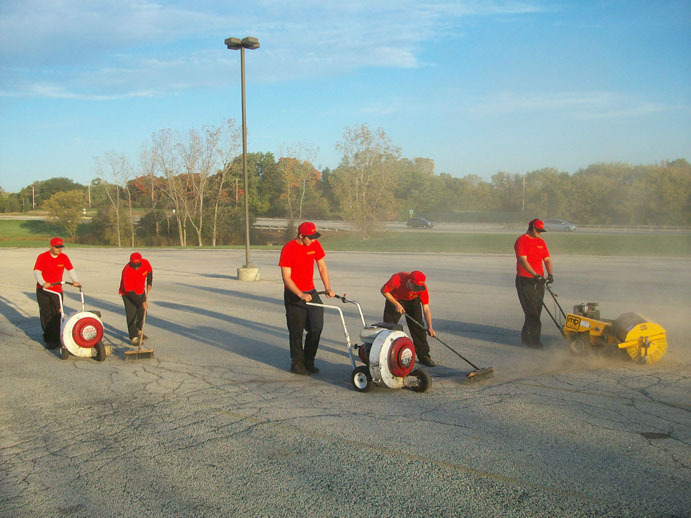 Each year we service thousands of driveways and hundreds of commercial properties as well. 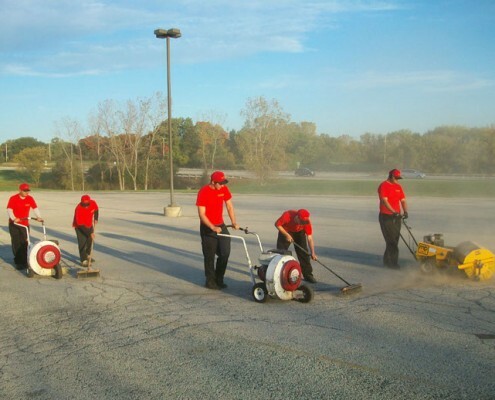 We are able to handle any size job from small driveway sealcoating to large commercial accounts managing multiple properties. 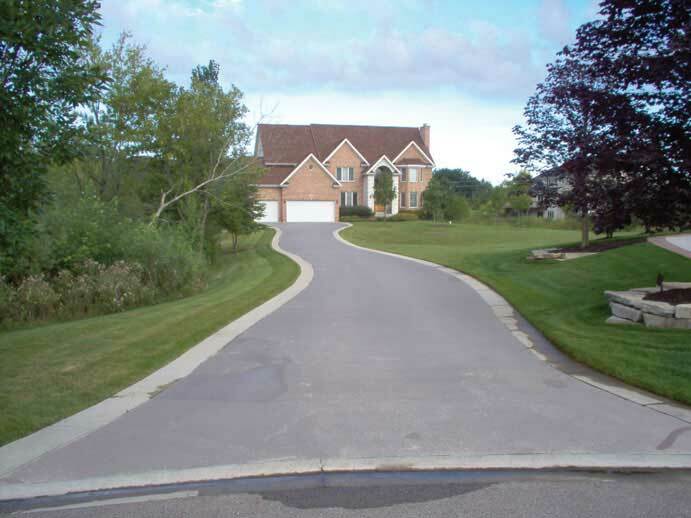 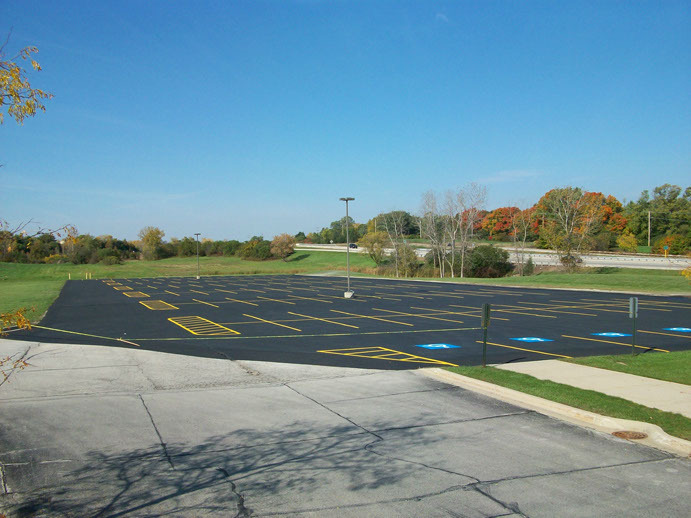 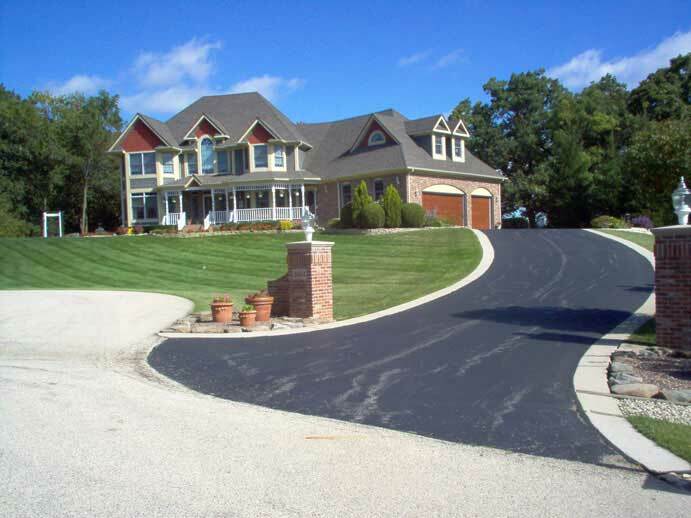 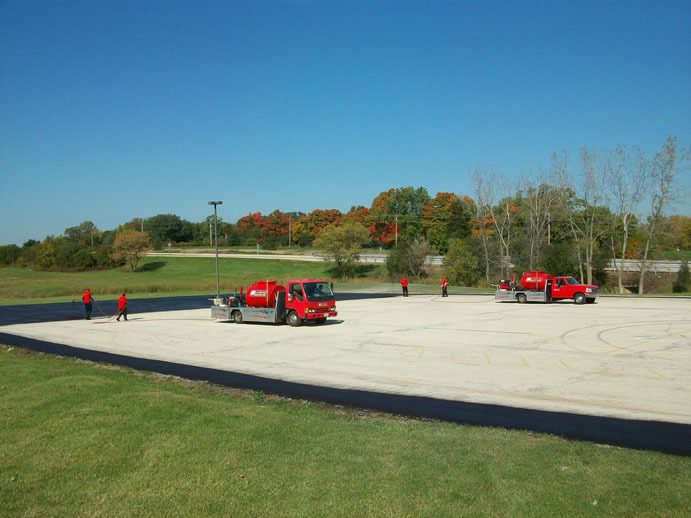 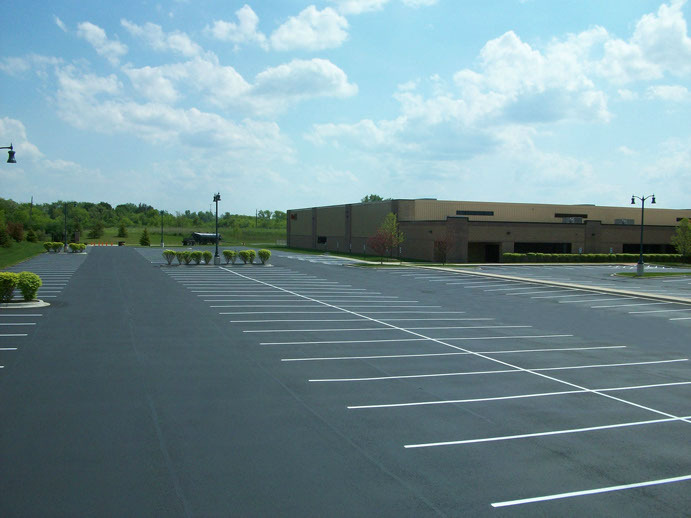 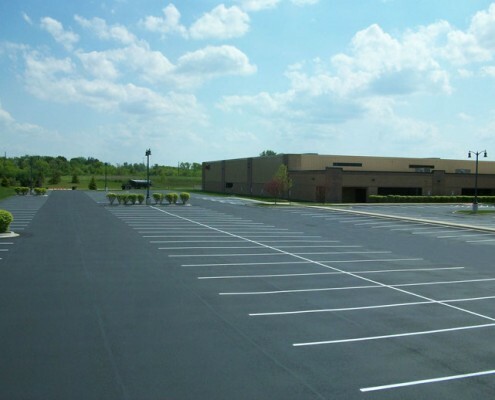 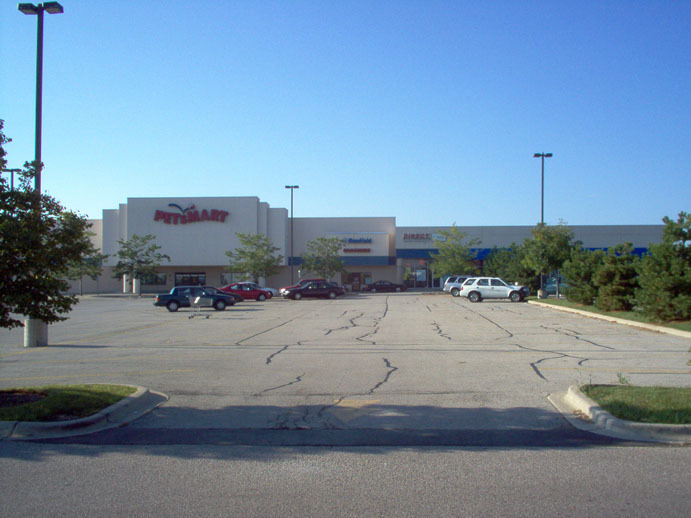 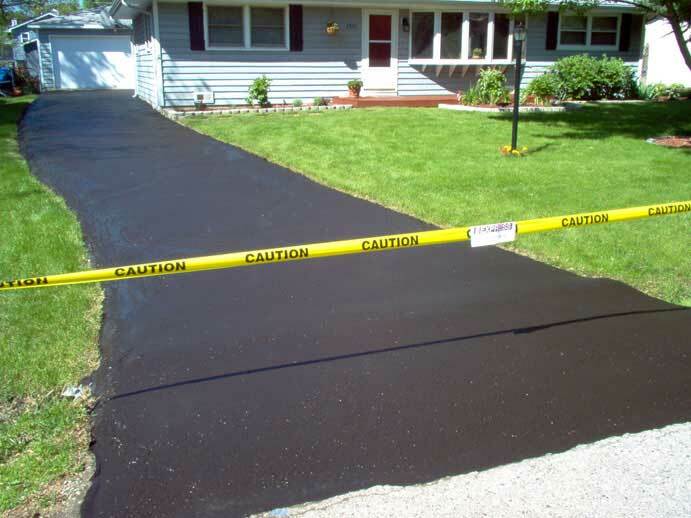 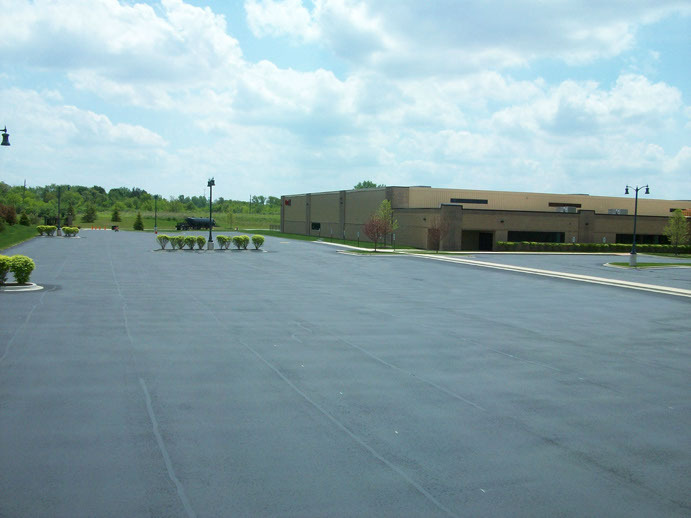 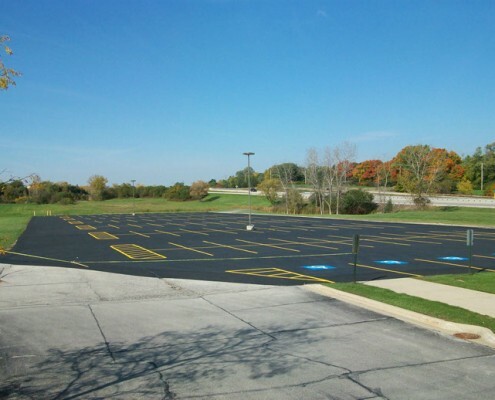 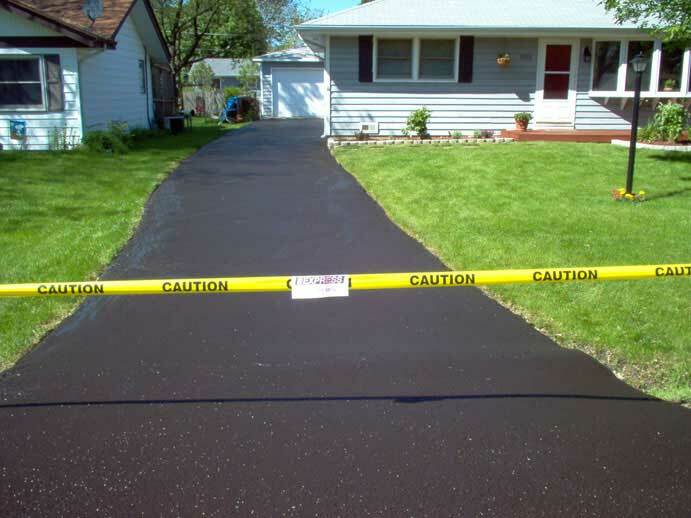 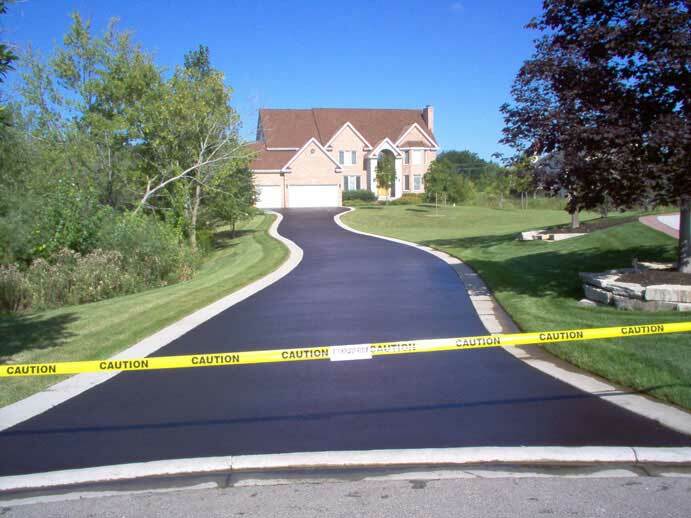 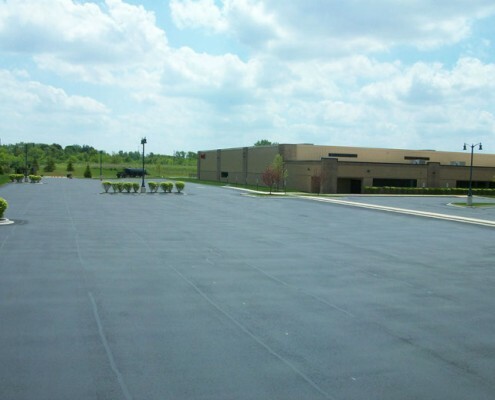 We also offer sealcoating services for public roads and neighborhood streets and have completed many road and street projects in and around Pleasant Prairie, WI. 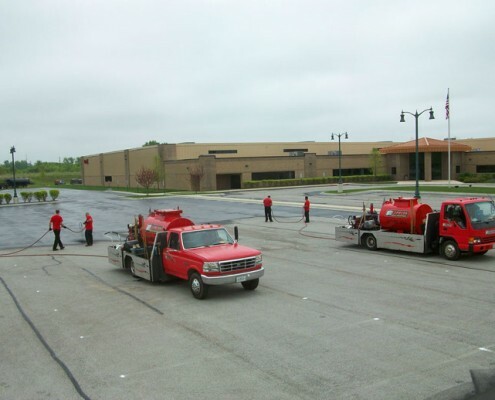 We are also very experienced in repairing drainage and sewer problems which require different solutions depending on the specific needs and grading issues. 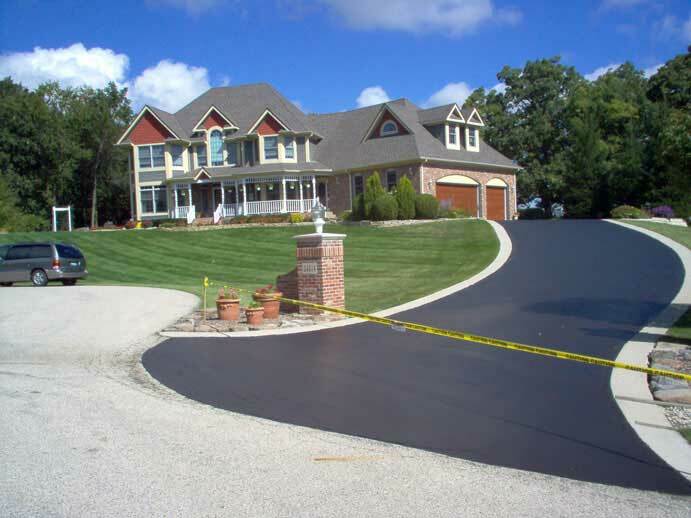 We use proper equipment, the best materials, and correct application methods to ensure proper adhesion and long lasting results. 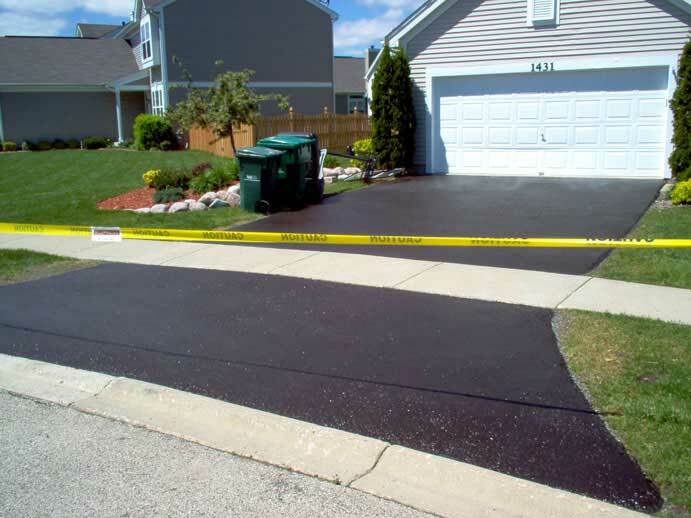 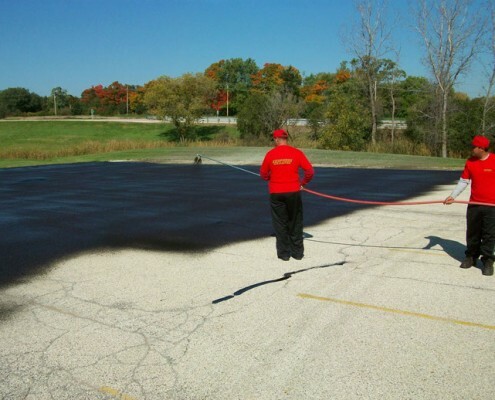 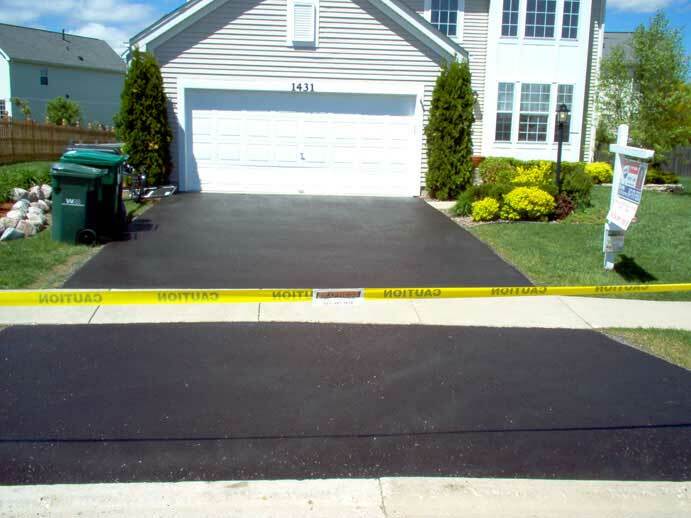 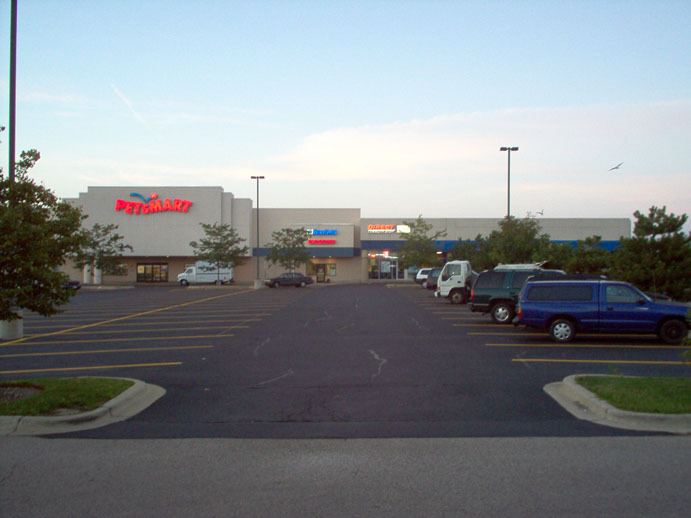 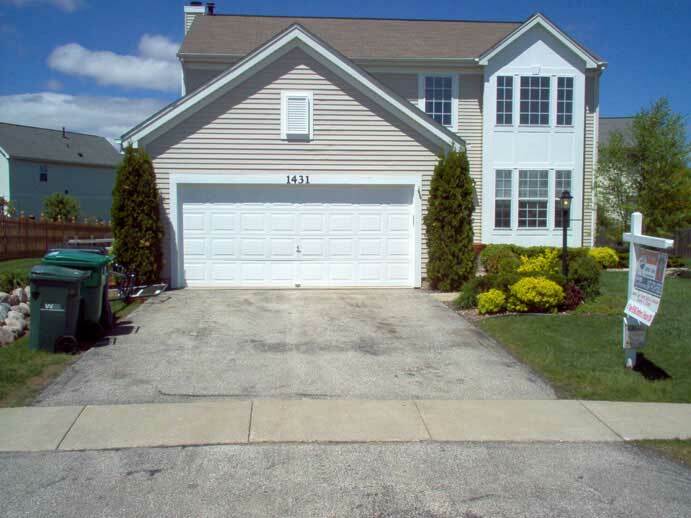 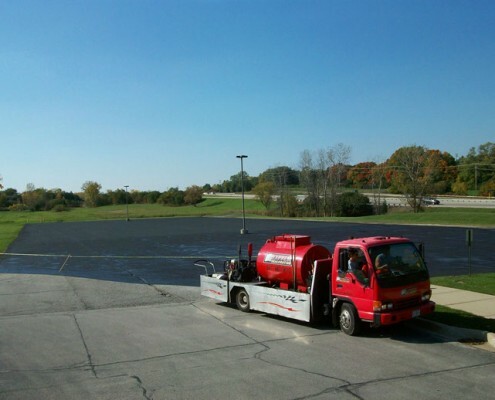 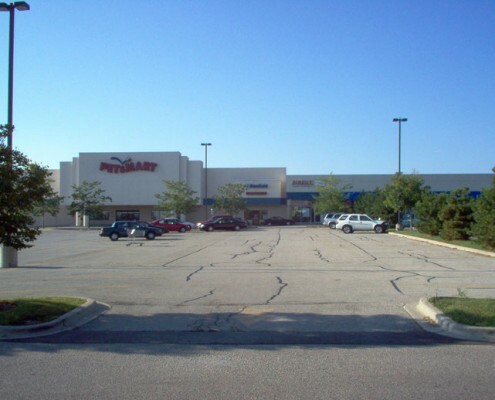 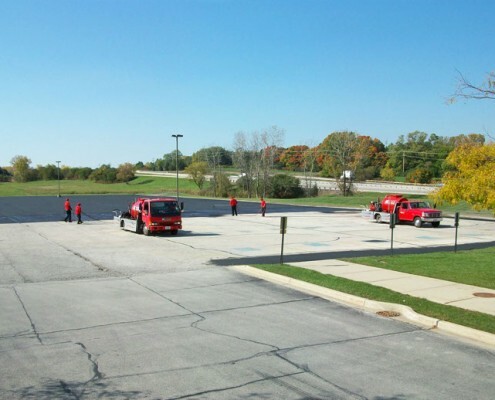 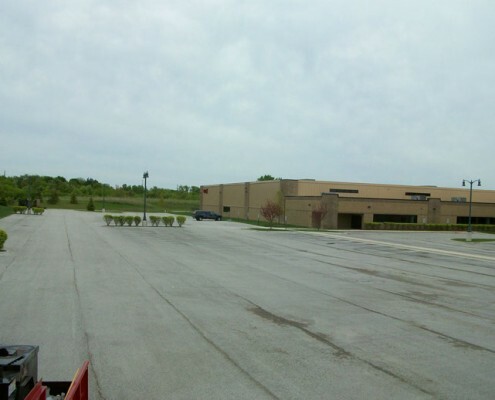 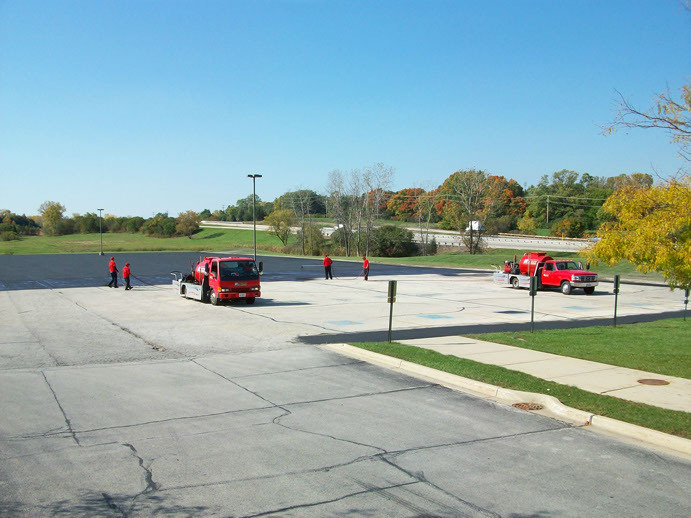 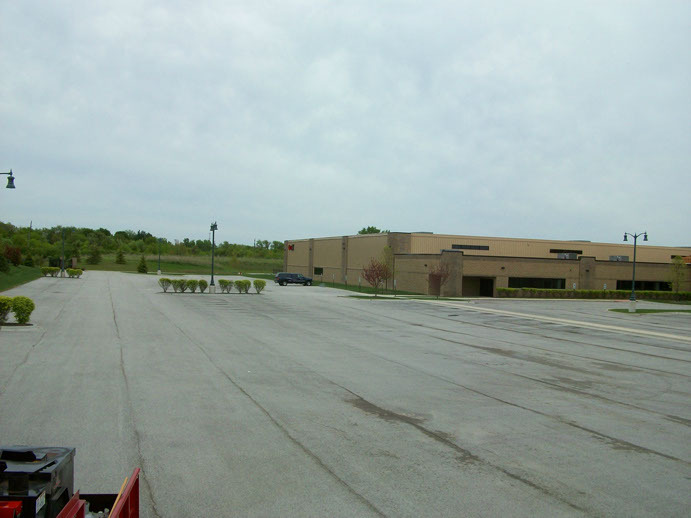 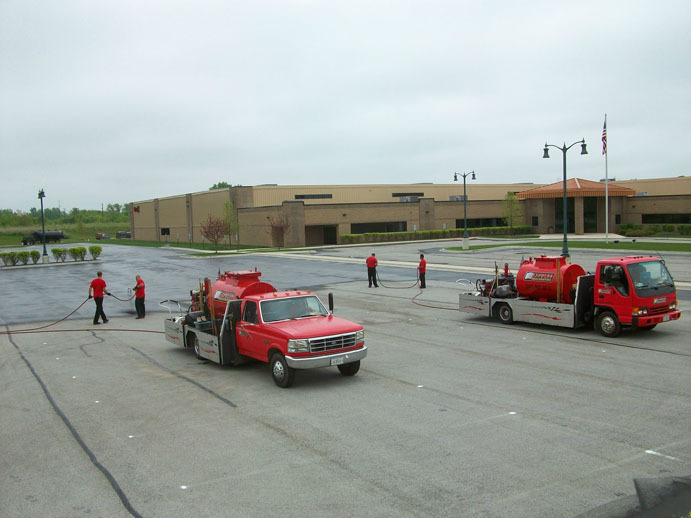 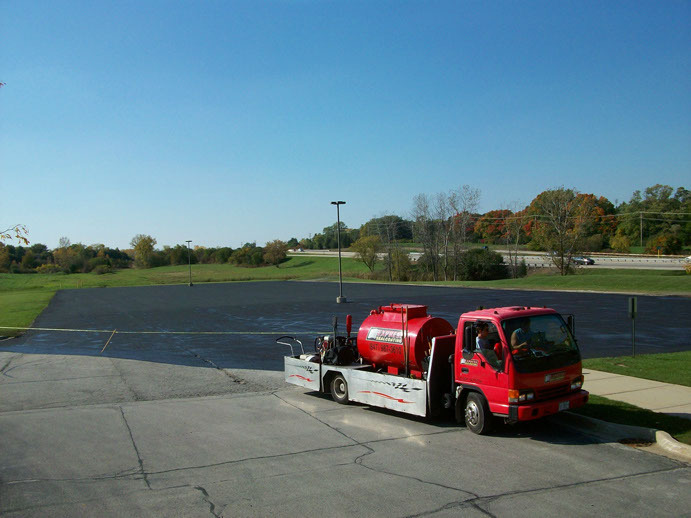 Our Asphalt sealcoating & Driveway sealcoating services in Pleasant Prairie WI include thorough cleaning of the entire asphalt surface and in cracks using wire broom to loosen up dried dirt and debris and then high powered blowers to clean off all dirt and debris. 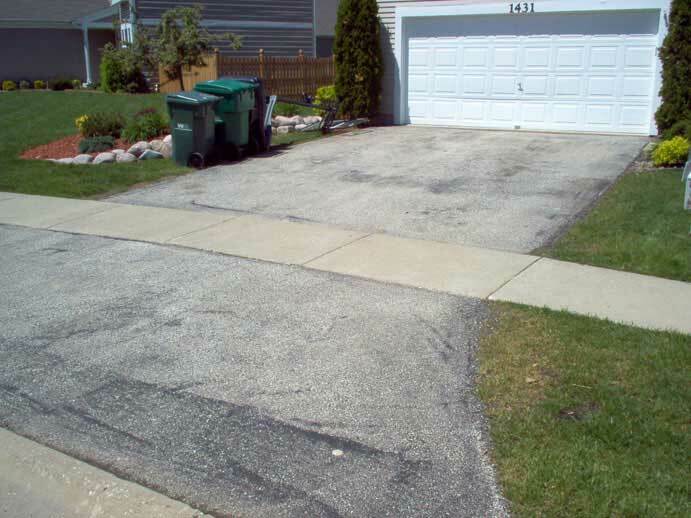 Edge grass from driveway and remove weeds growing through cracks using string trimmers to ensure all the asphalt is exposed prior to the sealcoating application. 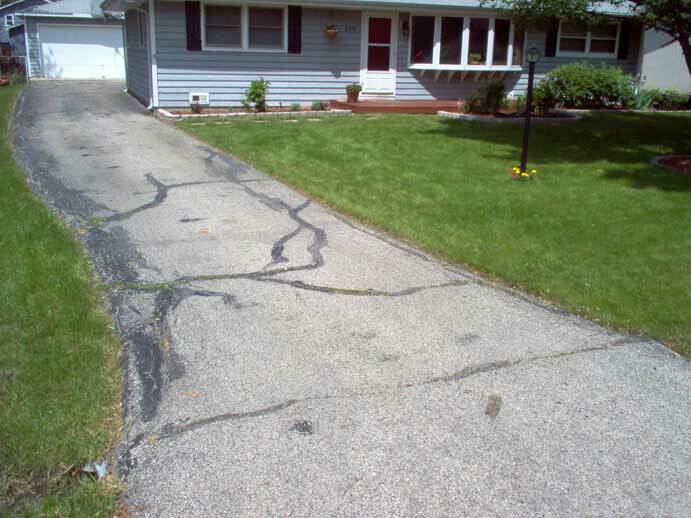 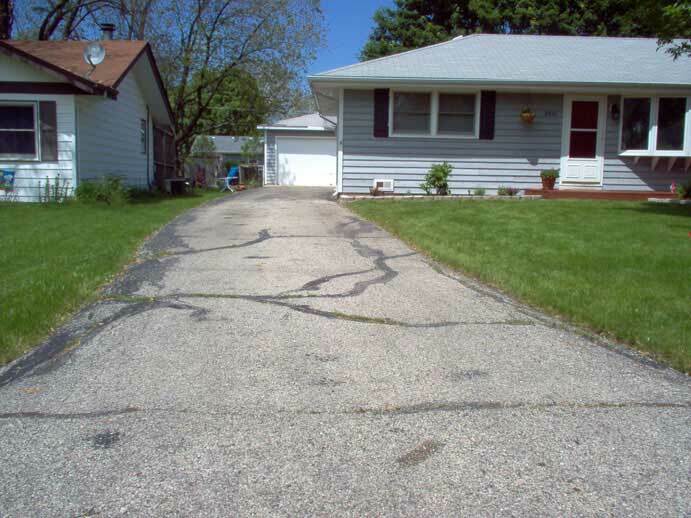 Fill “Major” cracks with Thick Trowel Grade Crack filler to help resist water from getting into the cracks and freezing, making your driveway crack even more. 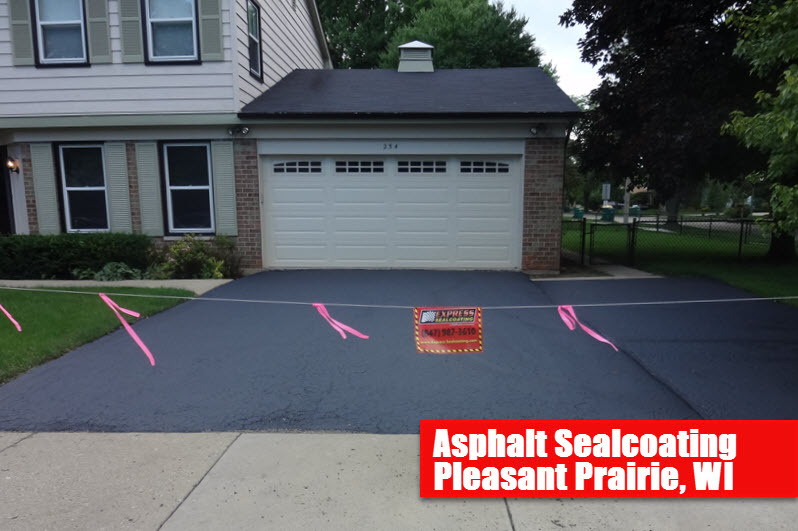 Pleasant Prairie’s Top Asphalt Sealcoating Company!